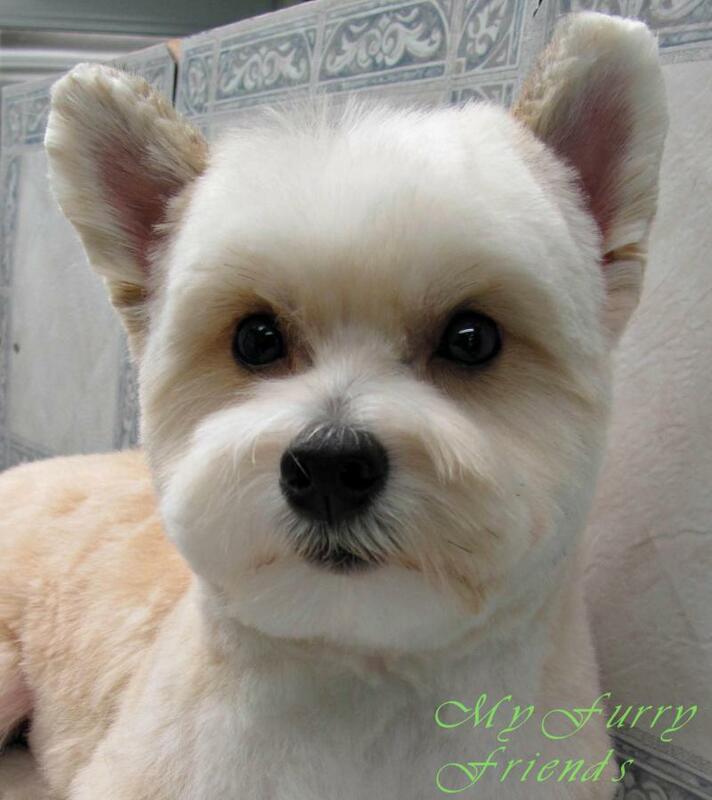 My Furry Friends Pet Grooming & Self Serve Pet Wash - How Old is My Dog? What is my dogs REAL age? Contrary to popular belief, all dogs do not age at the same speed. As we know small to medium size breeds tend to live longer then the larger breeds. Veterinarians have come up with a new chart for how your dog ages. Dog's Age 1-20 lbs 21-50 lbs. 51-90 lbs. 90+ lbs.